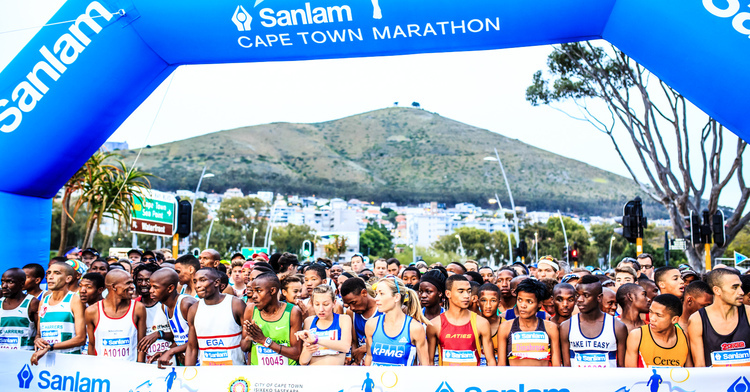 The Sanlam Cape Town Marathon was awarded IAAF (International Association of Athletics Federation) Gold Label Status on the 7th of March 2017. This is the first city on the continent of Africa to win the Gold Label Status award. To obtain this award the race needs to meet certain criteria which include equal prize money irrespective of gender or nationality, a number of doping tests, minimal environmental damage to surrounding areas and much more. 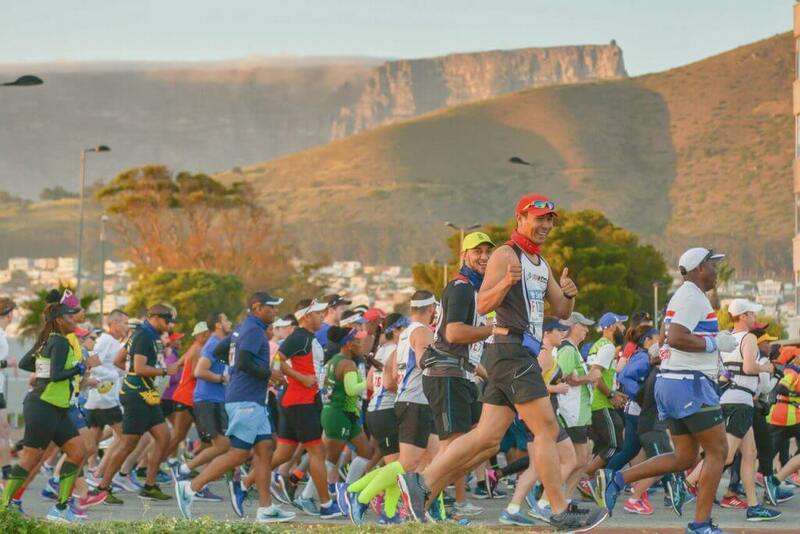 This award puts the Sanlam Cape Town Marathon on par with other famous marathons such as the London Marathon, Boston Marathon and New York Marathon and there are less than 50 IAAF Gold Label Status marathons in the world. The marathon was moved to Gold Label Status as the city is beautiful as a destination and the number of athletes competing in the event. This event is over a weekend but the real festival is around the main event which is the marathon (42.2km). 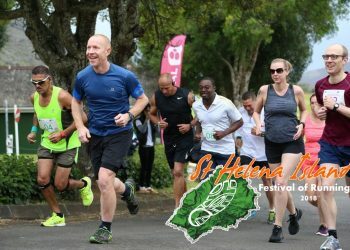 There are other races at this event such as a 10km ‘Peace Run’, 4.2km Fun Run, 22km ‘Peace Trail Run’ and 12km Trail Run. The event will take place this year over the weekend of the 16th-17th September. 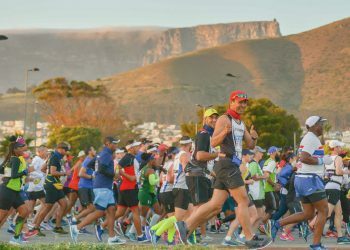 The marathon and other races over the weekend attract 23 000 participants and the organisers are hoping that the Gold Label Status will attract more participants. The organisers of the Sanlam Cape Town Marathon are not only aiming to maintain their Gold Label Status, they are going to try and be included as a World Marathon Major in the future, which will put the Sanlam Cape Town Marathon among the best marathons in the world - Boston, New York, Chicago, London, Berlin and Toyko as the 6 annual Majors, and the IAAF World Championship Marathon, every 2 years, and Olympic Games Marathon every 4 years. 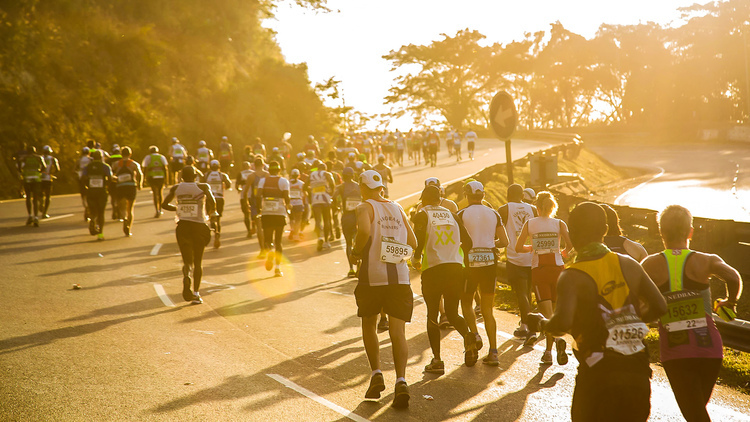 The Sanlam Cape Town Marathon provides athletes with an opportunity to experience one of Africa’s most enchanting and attractive cities. 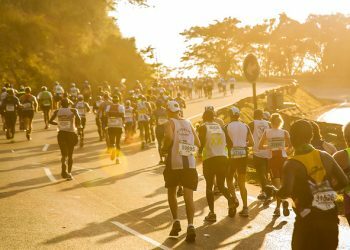 Africa Marathons is one of the Official International Travel Partners to the marathon and provides the perfect package for travelling to the event and exploring the city. 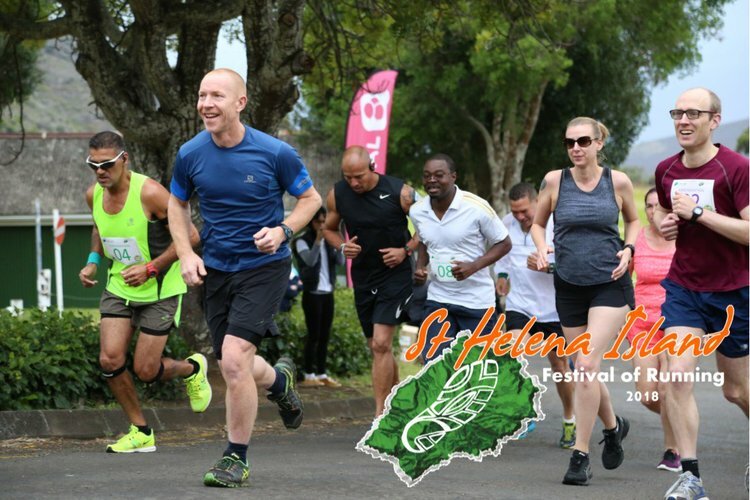 Africa Marathons mainly offers travel packages for athletes, their families and supporters from the United Kingdom (UK) but they can make arrangements for athletes from other countries across around the world. The package includes 5 days and 4 nights in the beautiful "mother" city, however, if you wish to stay longer a tailored holiday package will be arranged. Africa Marathons works together with its sister company Tailormade Africa to provide unique safari experiences such as the Big Five experience.